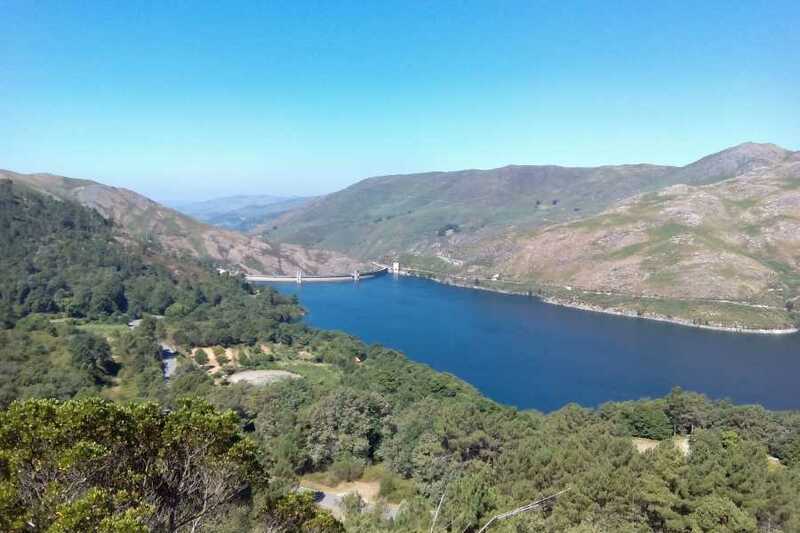 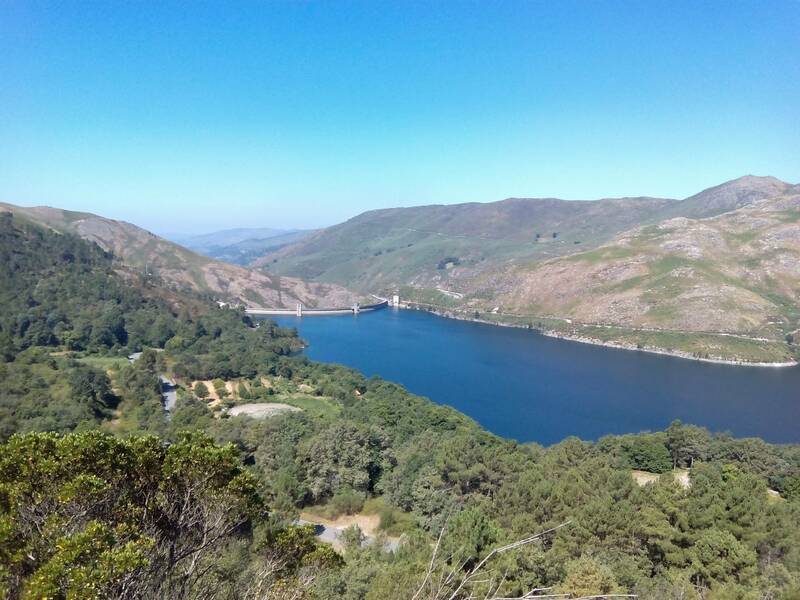 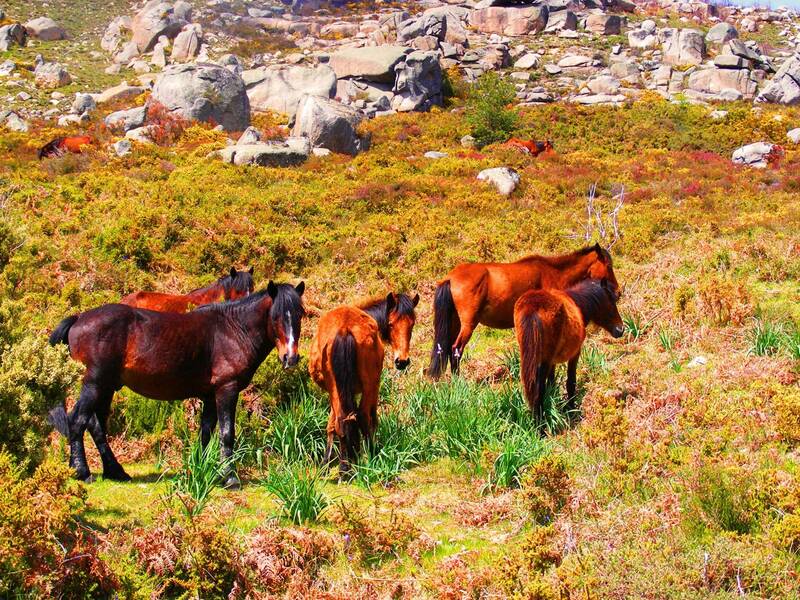 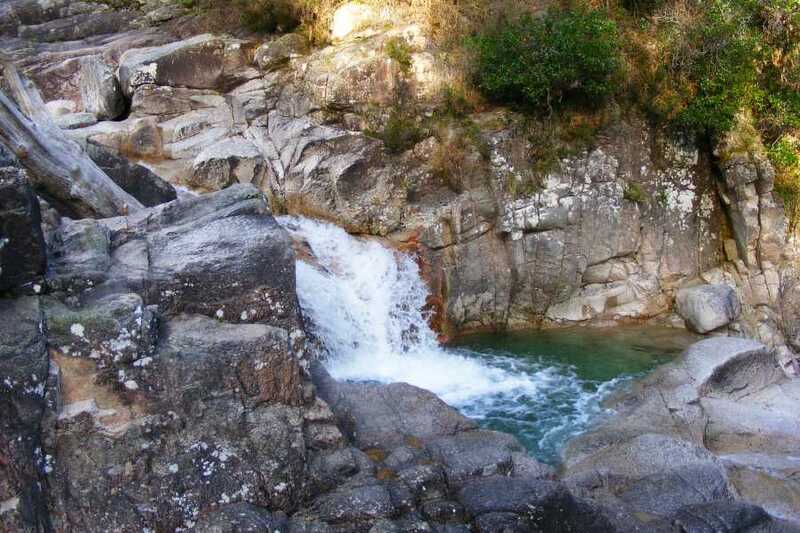 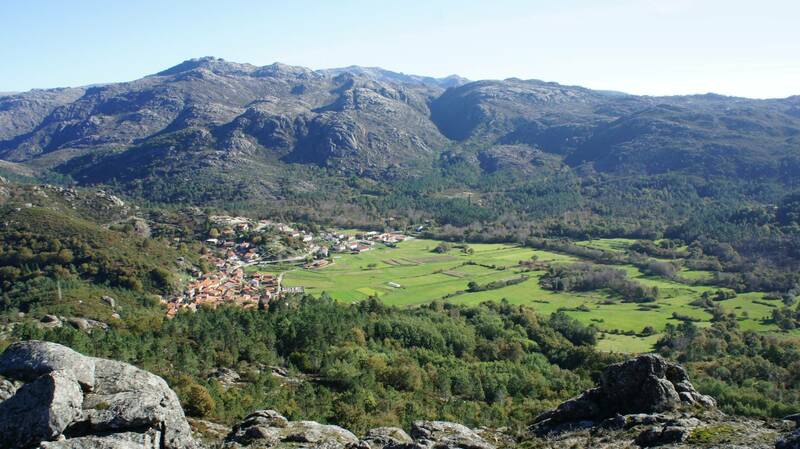 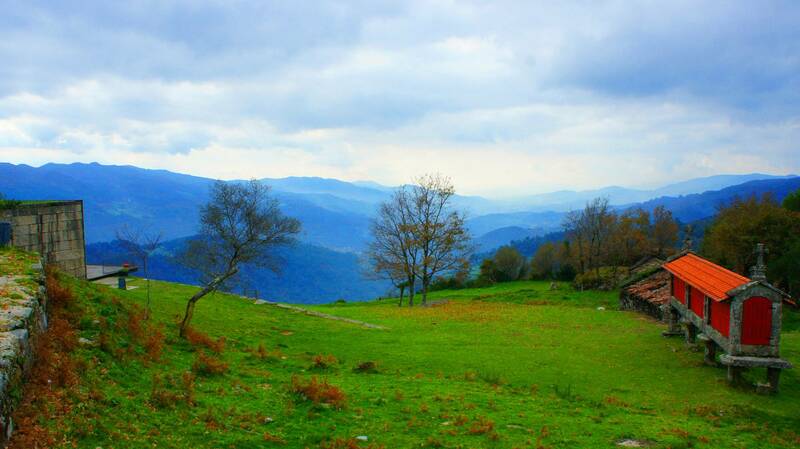 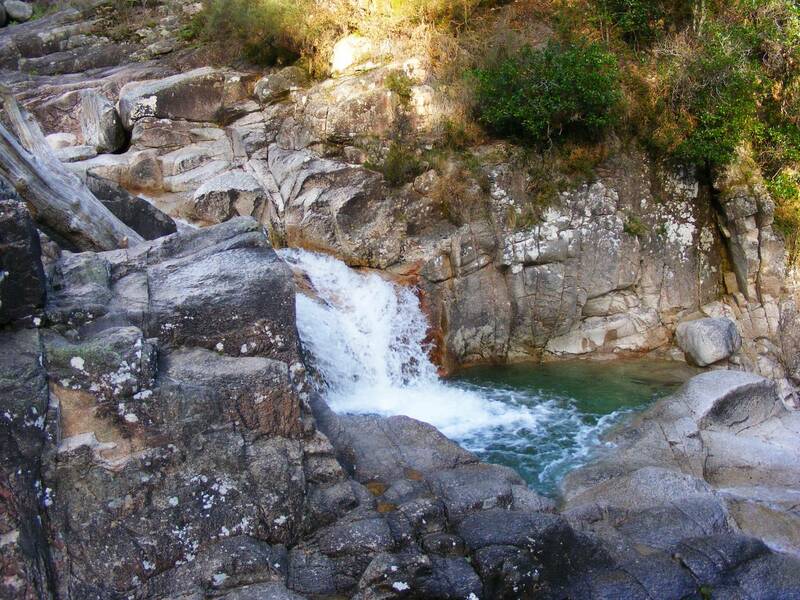 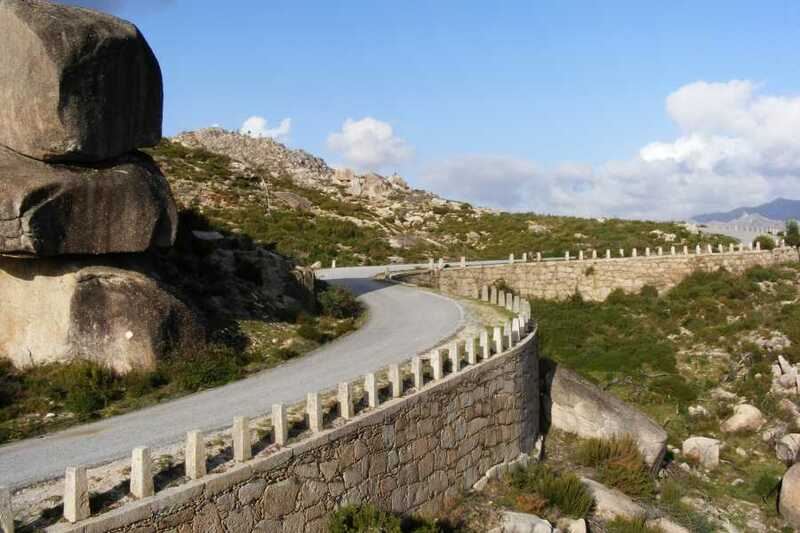 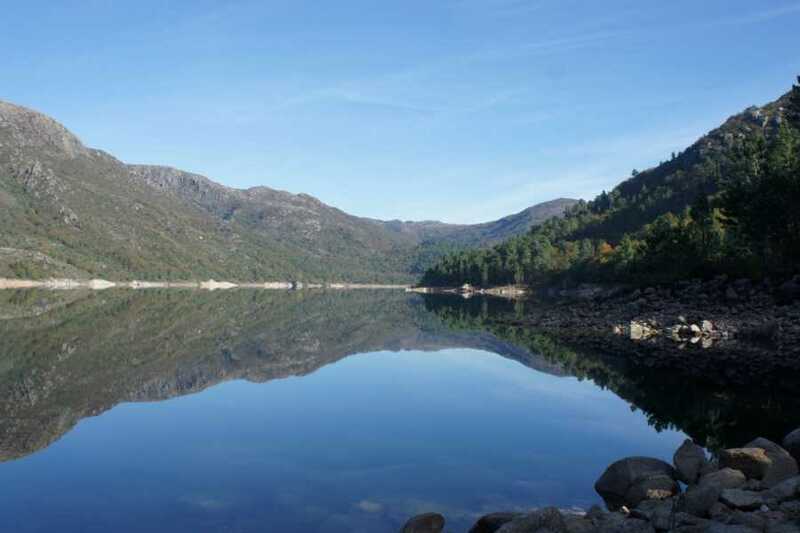 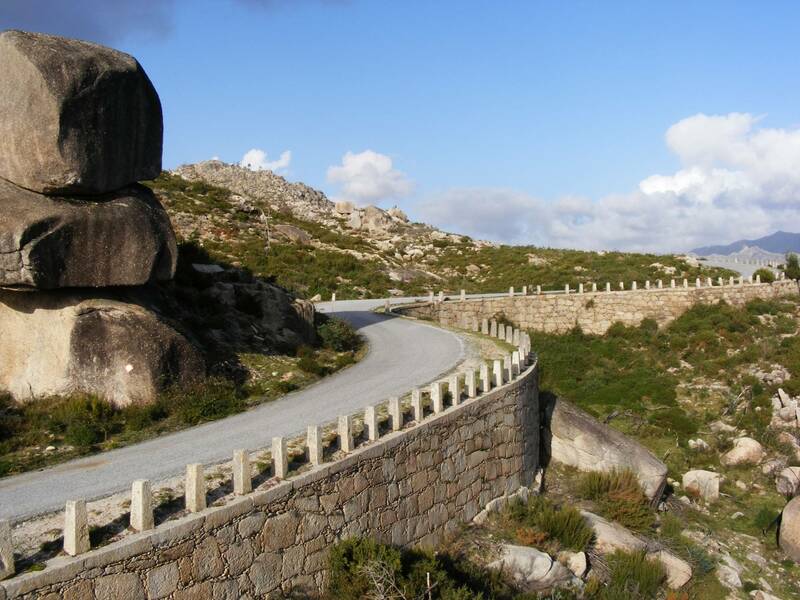 One day tour to visit Peneda-Gerês National Park, classified as Biosphere Reserve. 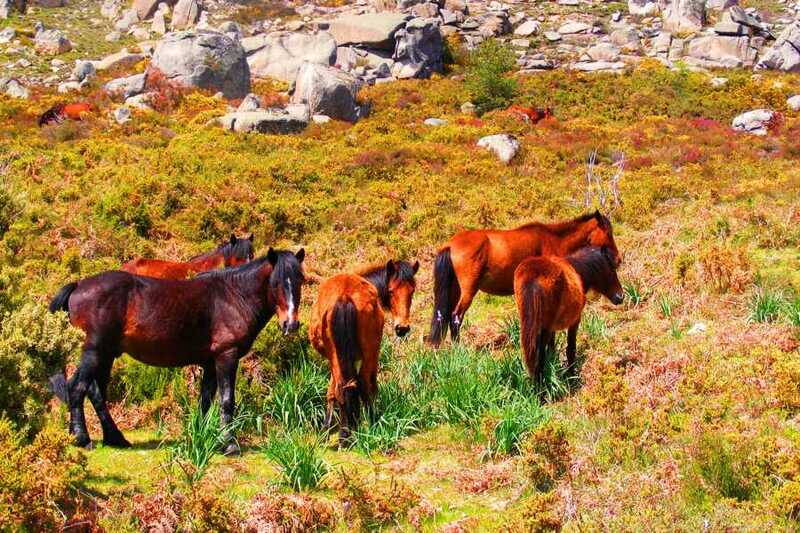 Lunch included. 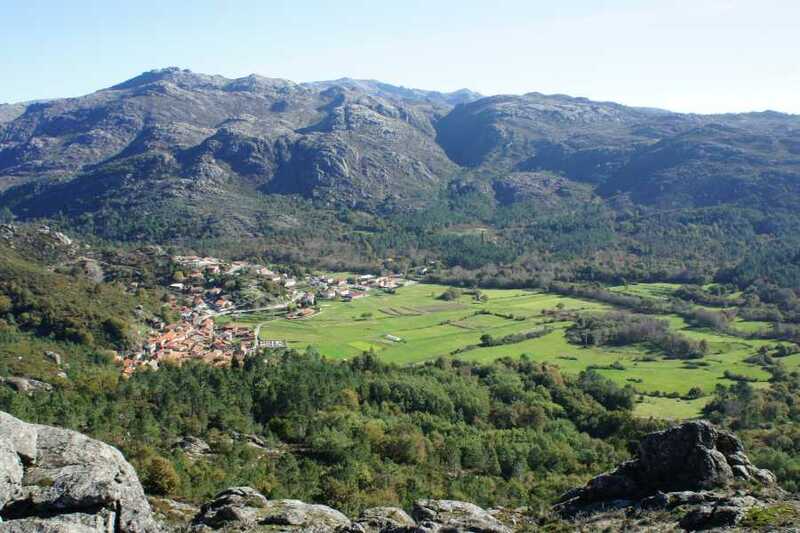 Peneda-Gerês National Park was the first protected area to be created in Portugal and it’s the only national park within the country due to the richness of its natural and cultural heritage, where ecosystems are kept untouched, with reduced human intervention. 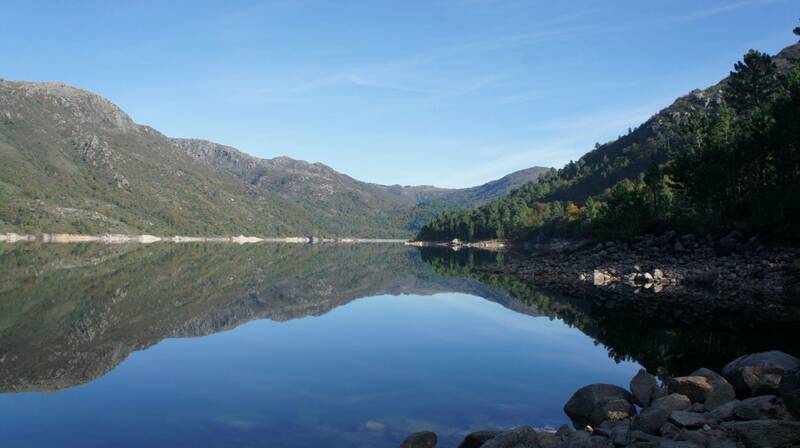 The Mata da Albergaria and all the Gerês’ mountain itself, have a biome that is unique in Portugal. 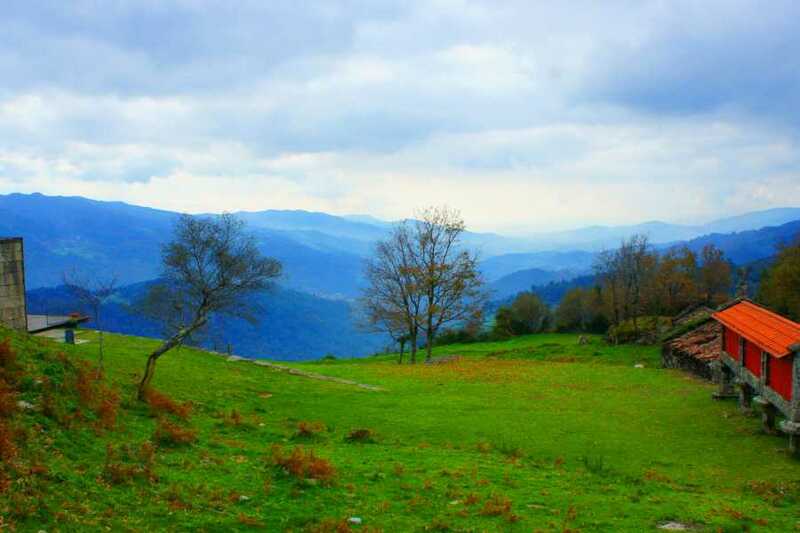 Furthermore, you’ll have the chance to visit typical mountain villages, where life has its own rhythm.